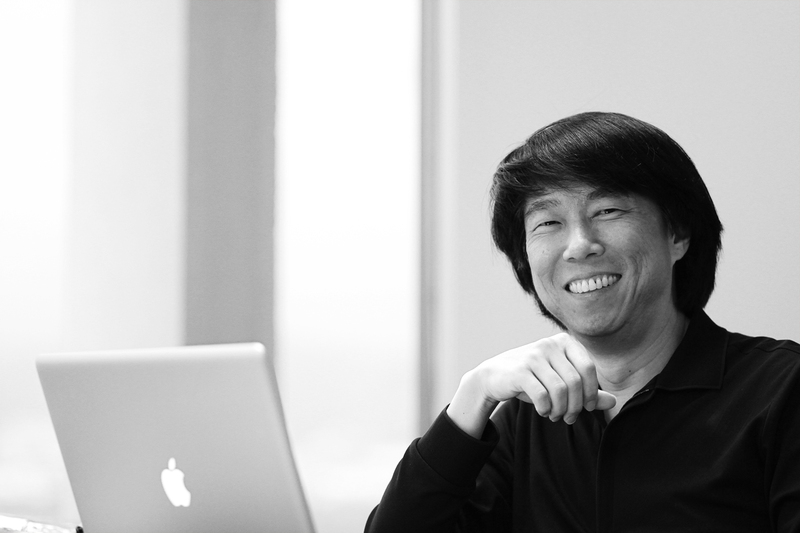 Since his graduation from the Yale University School of Architecture in 1987, Mr. Wang has dedicated his professional life in the United States to the design and planning of complex institutional and commercial projects. He launched his own practice in 1992, establishing amphibianArc. Design excellence and high quality service to the clients have been the defining elements of Mr. Wang’s practice. Mr. Wang has won national and international recognition through numerous design awards and publications. While creative in nature, Mr. Wang is predisposed to theoretical thinking. This early tendency and ensuing education at Yale has provided him with a rigorous philosophical underpinning for his design works. His ongoing theoretical-philosophical thinking and investigation has been a visible twin to his most influential design works. His design theory matrix includes liquid architecture, ideographic (Chinese word-making) methodology, 3D calligraphy and evolutionary computational design. Due to Mr. Wang’s Chinese cultural heritage, besides absorbing western science and metaphysics – the underlying framework of Liquid Architecture, he naturally adopted the methodology of Chinese word making, creating ideographic formal repertoires to institute narrativity into architecture. The narrative property in Mr. Wang’s design is the main strength and uniqueness of his architecture. Luoya Tu oversees the operation of the office and plays an active role in building business, managing project production, negotiating contracts, reviewing design quality and ensuring client satisfaction. Since joining amphibianArc in 2009, she has been responsible for designing and managing many of the firm’s innovative, award winning projects, such as Bengbu Paramount Mixed Use Development, Hanhai Huanghe Road Mixed Use Development, Long Feng Manufacturing Facility Master Planning, Foshan New City Mass Transit Center, Calligraphy In Space, and 12+1 Cubes Residence. Prior to joining amphibianArc, she served as a project manager in CCDI Beijing and project designer in Studios Architecture Los Angeles. She has worked on multiple high profile projects that range from single family house to large scale mixed use development projects. Under her leadership in CCDI, the design team won a series mixed use and residential competitions in 2007. In 2009, her built project, Affiliated Campus School of Peking University gained the third prize of China National Outstanding A&E Design Award, one of the most prominent design awards in China. Dr. Peng Jiang holds Ph. D. degree in Architecture and Urban Design and Morphology from Georgia Institute of Technology in 2009. He received Bachelor and Master degrees in Architecture from Tianjin University, China, in 1998 and 2001, respectively. 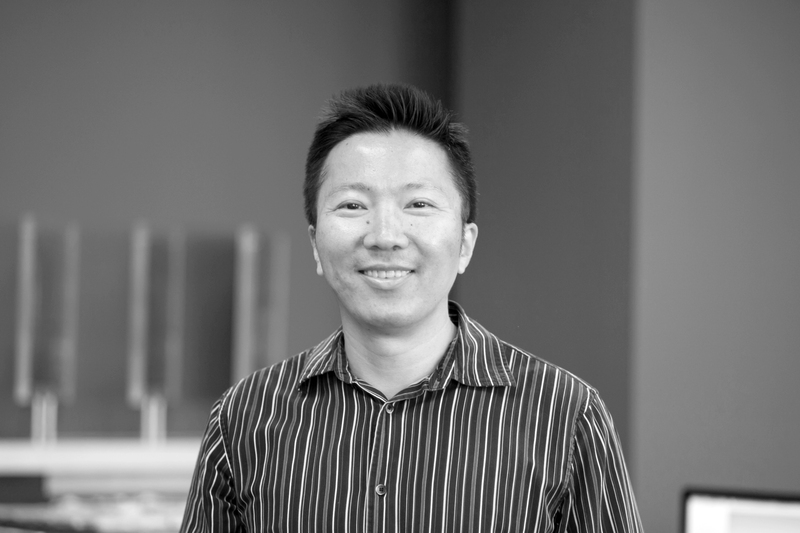 Dr. Jiang is a licensed architect and LEED AP. His practice covered a variety of residential and commercial projects, in both United States and China. He has worked as project manager in Brian Patterson Designs, Atlanta based design firm focusing on high-end customized residence, from 2003 to 2008; and as Project Architect in Sizemore Group, a leading company in south-eastern region who specialized in civic, educational and green building design, from 2008 to 2009. After joining in H&S International in 2010, Dr. Jiang has been mainly focusing on resort hospitality and high-end residential projects in China. 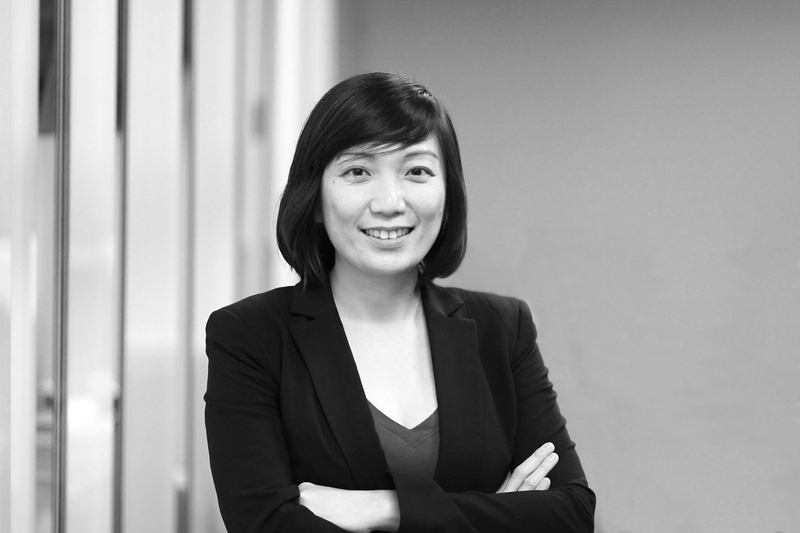 In 2014， Dr. Jiang joined AmphibianArc and focused on large retail and multi-use complex projects. 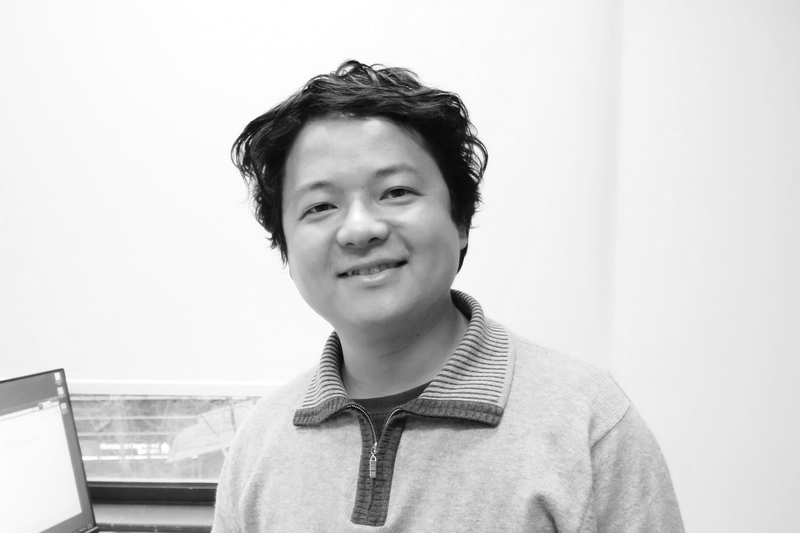 Ke Yan joined amphibianArc Shanghai Office since 2015. He plays an active role in overall project management, design coordination and deliverables quality controls as regional office project manager. He has solid professional education background and is familiar with various scales and types of architecture, including retail, office, hotel, high-end residential and commercial mixed-use. His comprehensive technical knowledge and strong communication skills is evident in his management and ability to navigate complex projects among clients, consultants, government branches and design teams. Prior to joining amphibianArc, Ke has worked on multiple distinguished international architectural firms such as Jerde, RTKL and NBBJ. During He has cooperated with many well-known developing companies like Greenland, Forte, North Star, Shimao and Yanlord on many large-scale mixed-use projects all over China. In 2012, the Changsha Xinhe Delta that he worked as project manager gained the silver prize of Best Chinese Future Mage Project of MIPIM Asia. 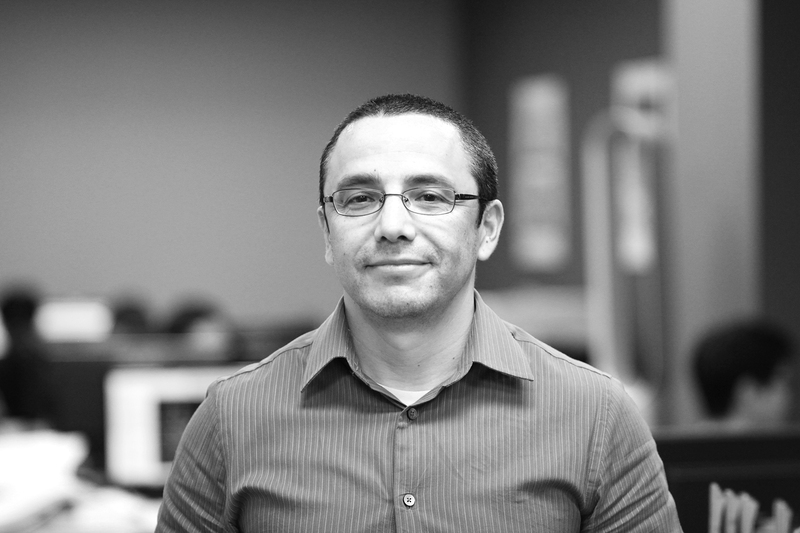 David Rodriguez joined amphibianArc in 2012, where he is currently working as a senior project detailer and technical adviser. His technical knowledge and expertise, as well as his design sensitivity derives from over 20 years of professional experience working with various design firms and on a variety of large projects. In his 10 year tenure with Gehry Partners, Mr. Rodriguez served as project architect for the MIT Stata Center and the Lou Ruvo Brain Institute. He also gained extensive experience on developing and implementing exterior systems through completion of construction. He joined Michael Maltzan Architecture in 2008 and was hired as a project architect for the San Francisco State University Creative Arts Center. During his 4 years at MMA he also worked on the Playa Vista Park Bandshell, Star Apartments, Biscuit Company Loft among other various projects. Kisung has over ten years professional experience in both of US and Korea. After receiving his Master’s degree from Sci-Arc in 2009, he has participated in wide-ranging international projects – master plans, hotels & resorts, theme parks, high-rise towers, and mixed-use projects. Since joining amphibianArc in 2011, he has applied innovative digital methodologies to the design and visualization of the formal and aesthetic aspects of architecture. Also he has been responsible for the design development and construction documentation of projects. His project experience in aA includes the Hanhai Huanghe Road Mixed Use Development, the Shanqin Bay Resort – Villa Master Plan, Bengbu Paramount Mixed Use Development, and Hilts Villa in Westwood LA. 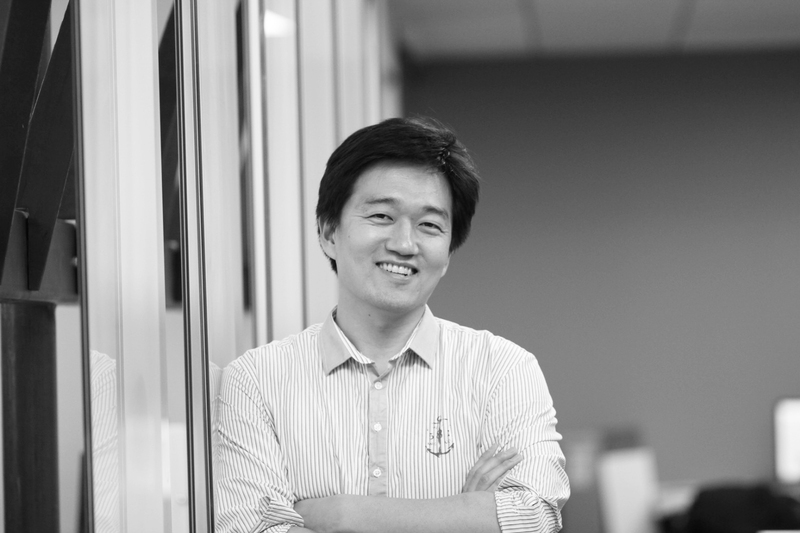 Before coming to US, Kisung worked as a project manager in TOMA architects, a design-oriented firm in Seoul, Korea. His role at TOMA ranged from design to construction administration. His experience includes single-family, multi-family residential and commercial projects, most of which were built, published, and awarded.